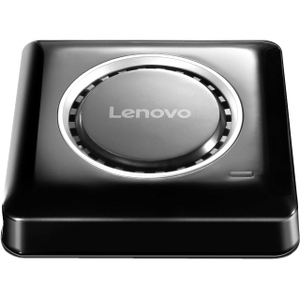 To experience the full benefits of Intel Gen 5 Pro Wireless Display (WiDi), Lenovo Pro WiDi Adapter is a robust receiver that offers an alternative wireless display solution. This adapter eliminates the need for other adapters and dongles that connect and display content onto projectors, TVs, monitors and other display devices within a few seconds. Moreover, you will no longer need to bring other video conversion cables/adapters as well as long video cables to the conference room. This Pro WiDi adapter also includes advanced security, privacy, and presenter controls that users need during meetings and IT managers demand.